Nathan is Master's student in Computer Science from Los Angeles, California. Having done his B.A. at UChicago in Biology, he is interested in bridging the gap between Computer Science and Biology. This has taken him in many different directions, including (but certainly not limited to): machine learning, natural language processing, big data, and software engineering. 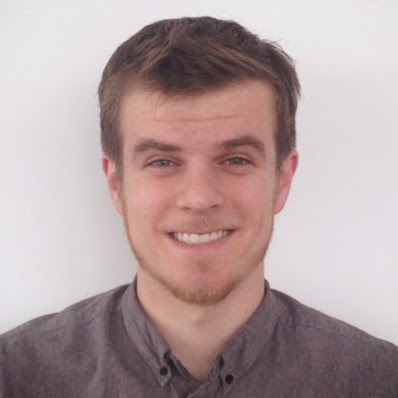 While at the Knowledge Lab, he has worked on projects ranging from building multi-target text classifiers and accompanying user interfaces to running an exploratory analysis of public GitHub repositories. In his free time he enjoys team sports, martial arts, and nature excursions.